Acquisition of a site in the north of the London Borough of Croydon. 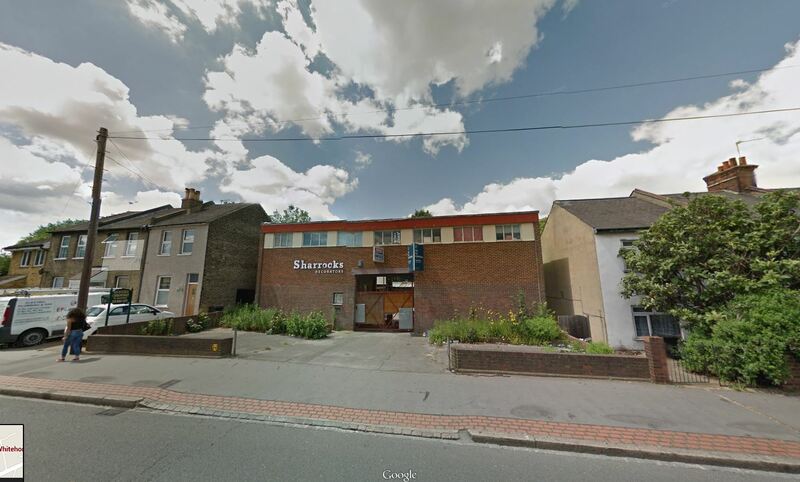 The site of redundant commercial premises received detailed planning approval for 6 x new residential flats in Jan 2016. 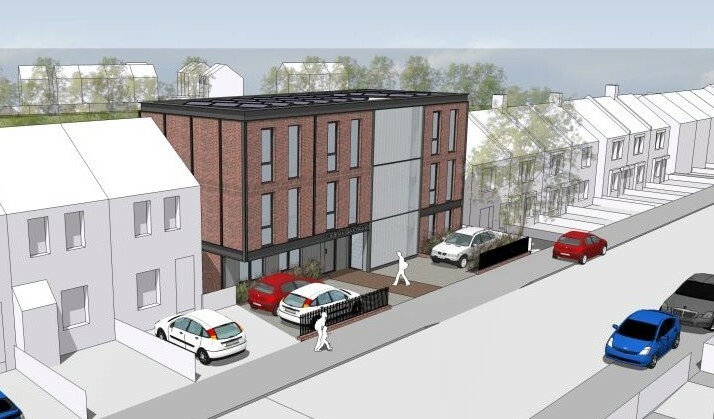 The scheme designed by Alan Camp Architects provided a development concept that had been through a design development process with LBC Officers. 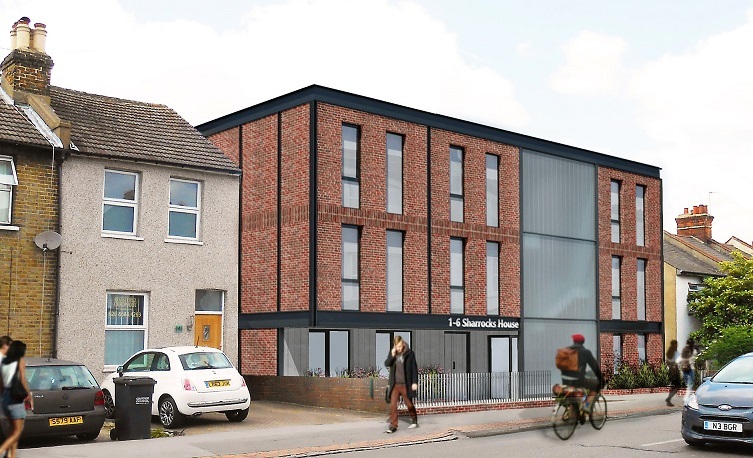 A three-storey scheme is proposed which maintains an industrial building character, simultaneously designed to provide a domestic appearance through the use of brick. Industrial-type features are maintained through the use of zinc cladding and exposed metal beams and columns.